Subscribe to Home NZ magazine for your Chance To Win a Trip for 4 to Rarotonga! HOME New Zealand is the country’s finest home design title. 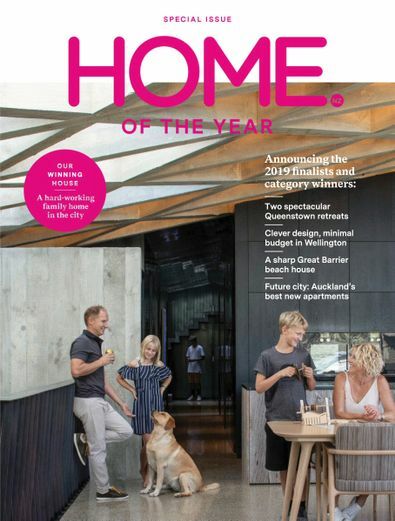 Every issue invites readers into New Zealand’s most inspiring architecturally designed homes.With a proud heritage stretching back to 1936, HOME is a premium title aimed at sophisticated contemporary readers, its pages full of lavish features of inspiring homes, as well as the latest restaurants, art, furniture and homeware. HOME New Zealand publishes 6 issues a year. Please allow up to 6-9 weeks for first issue delivery. A delight to receive each month, this is a slick production packed with architectural inspiration.